Superman is one of the most powerful characters in DC, and the Russo brothers have mentioned before on how the Man of Steel is a “difficult character,” which makes it harder to make him relatable compared to other lesser powered characters. However, Captain Marvel is another powerful character in the Marvel universe, so how did the directors go about bringing that character into the Marvel Cinematic Universe? The directors did reveal that they have a solution. Joe talks about how he loved working on the Captain America character due to his limited power but powerful heart. Anthony then talks about how they have to find what makes the characters vulnerable. The directors were pretty vague about overpowered characters needing higher stakes, but we’ll get to see how that will pay off once the film comes out. Avengers: Endgame Synopsis – After the devastating events of Avengers: Infinity War (2018), the universe is in ruins due to the efforts of the Mad Titan, Thanos. With the help of remaining allies, the Avengers must assemble once more in order to undo Thanos’ actions and restore order to the universe once and for all, no matter what consequences may be in store. So far we know that Thor, Iron Man, Captain America, Black Widow, Hulk, Hawkeye’s Ronin, War Machine, Ant-Man, Nebula, Rocket Raccoon, and Captain Marvel aren’t going to be giving up the fight. 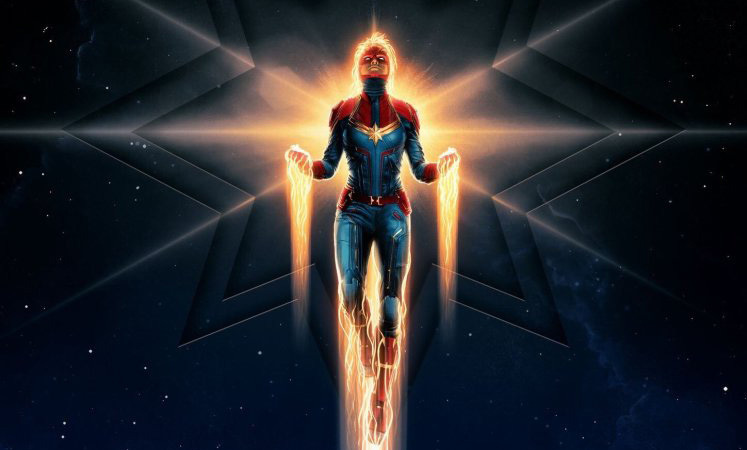 The post Avengers: Endgame directors on dealing with an overpowered Captain Marvel appeared first on Nerd Reactor.